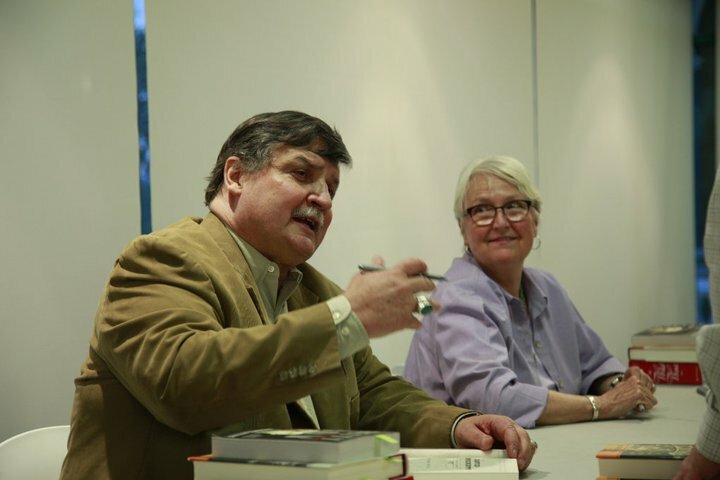 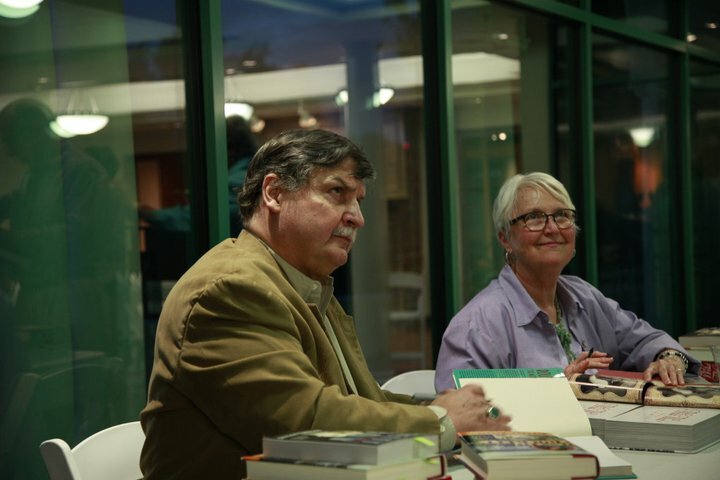 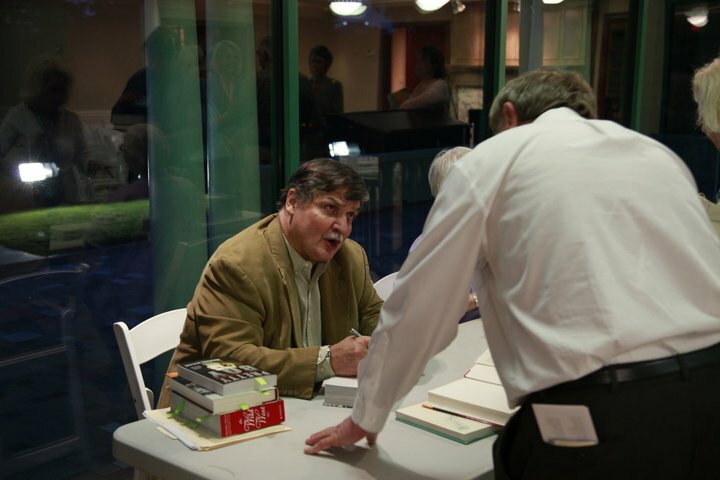 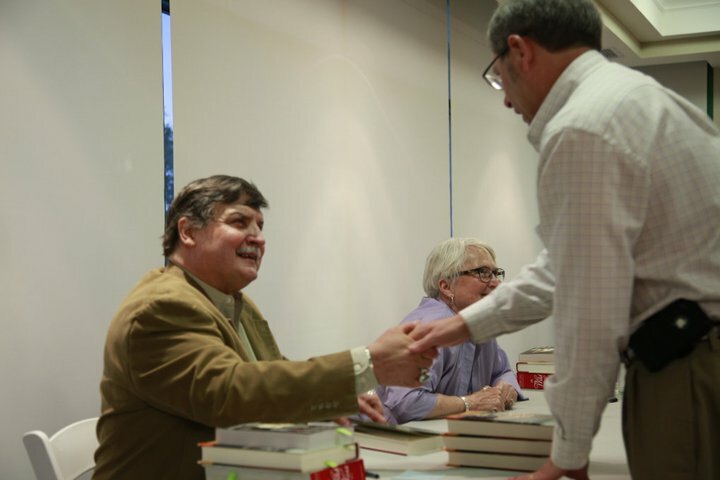 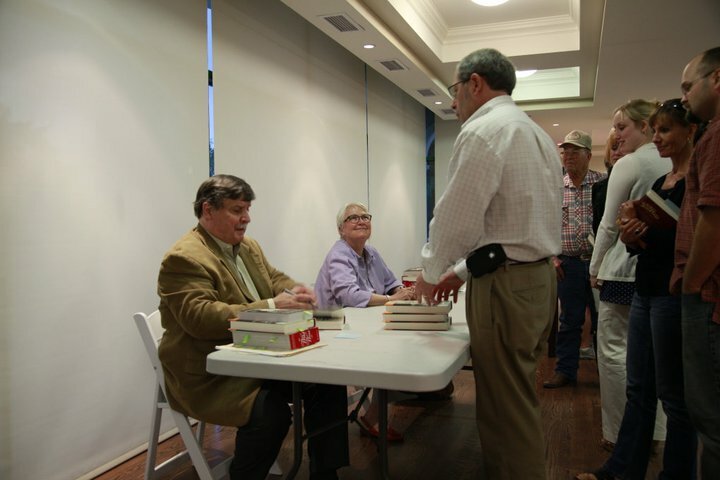 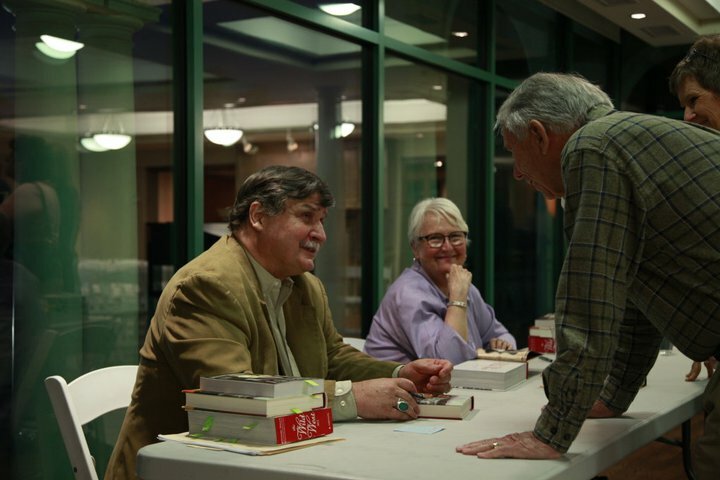 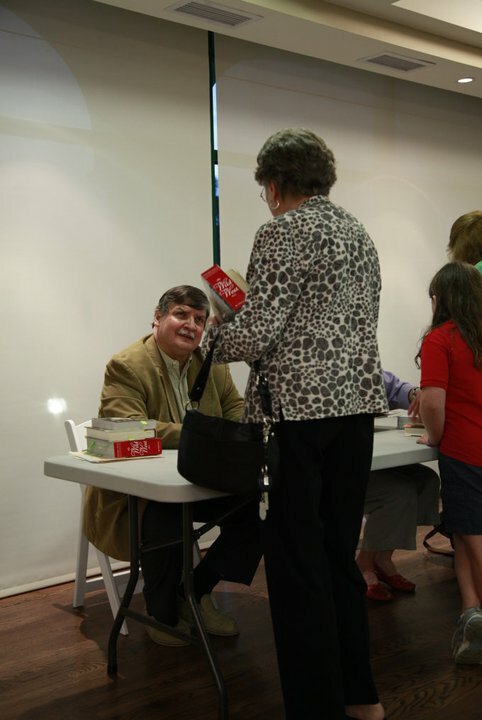 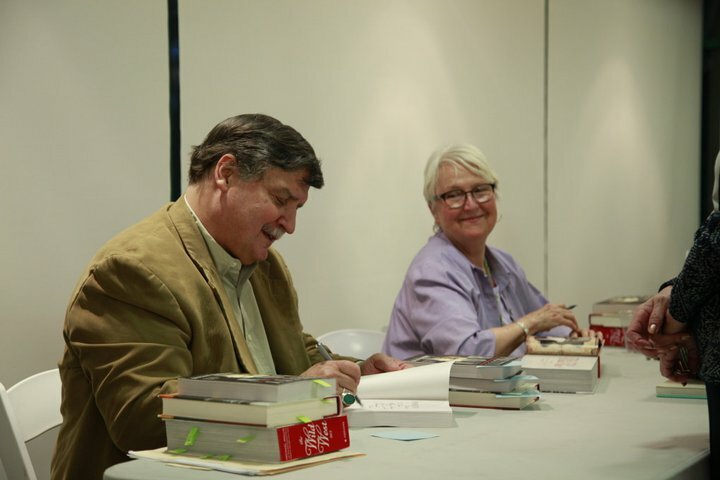 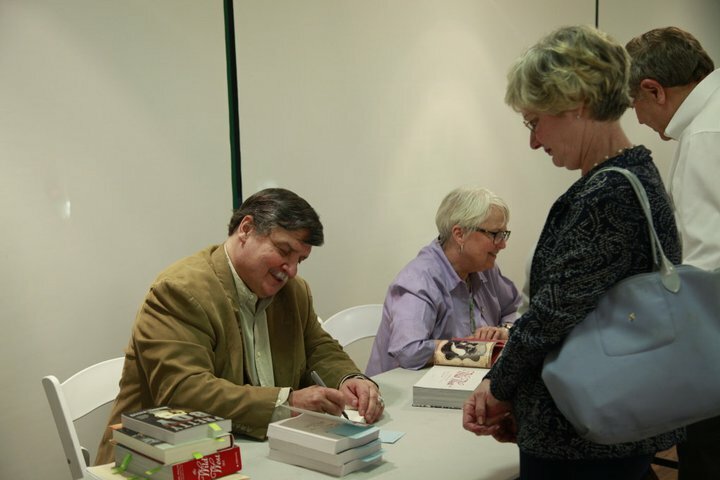 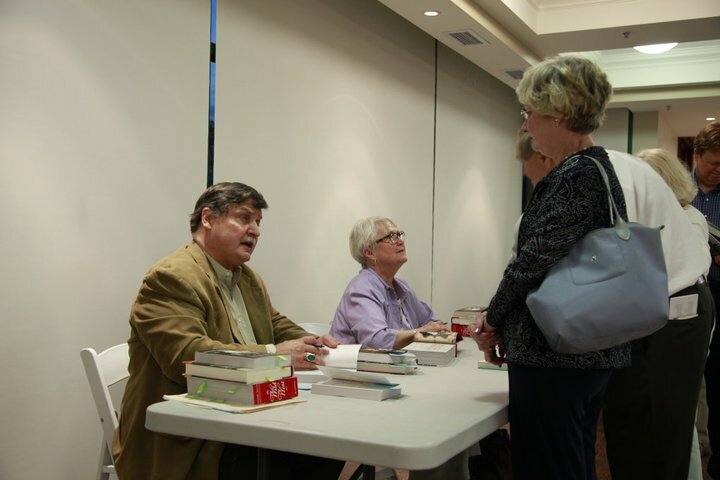 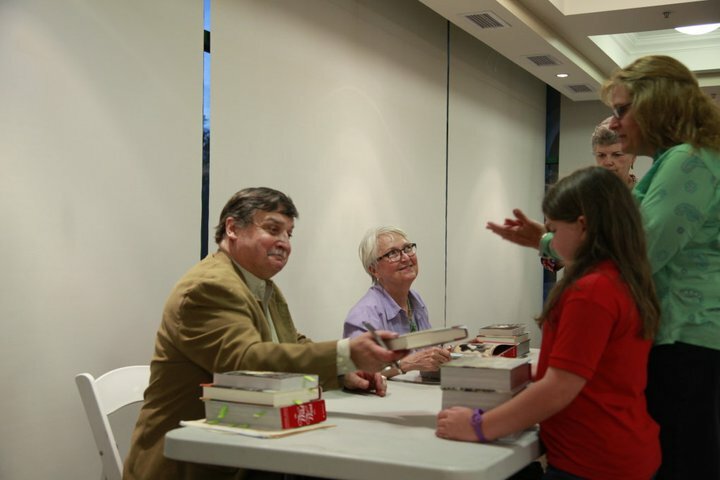 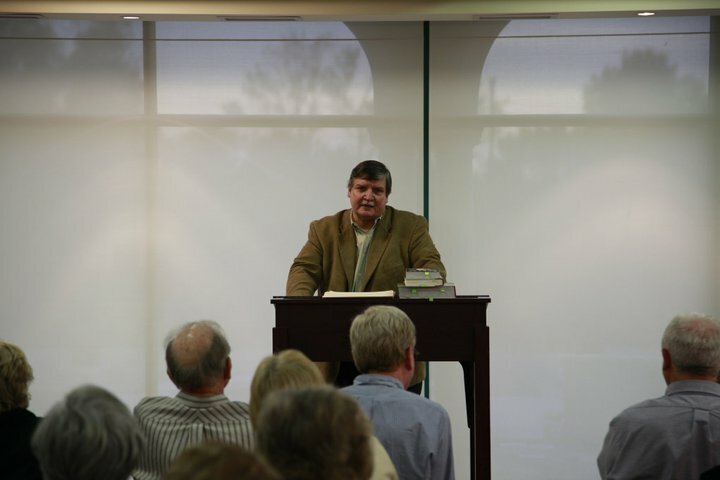 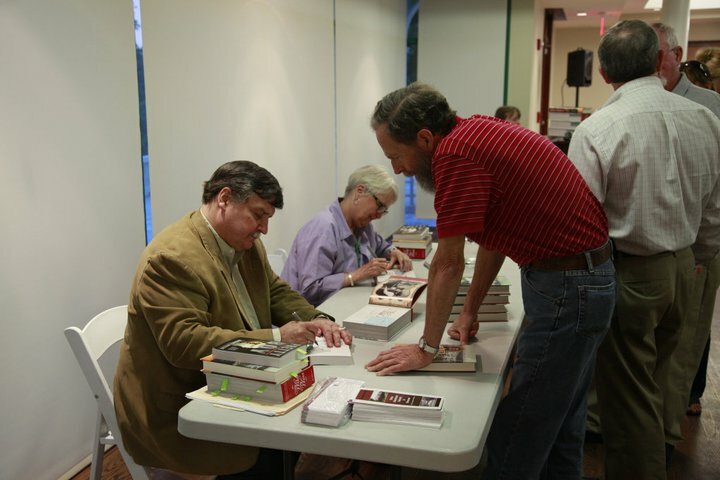 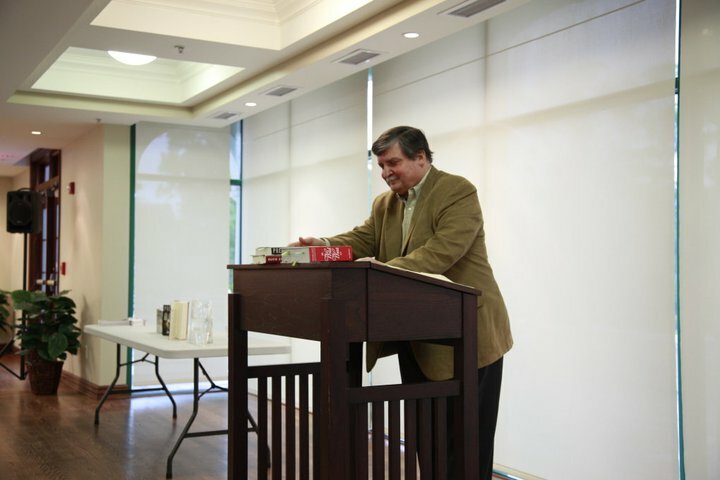 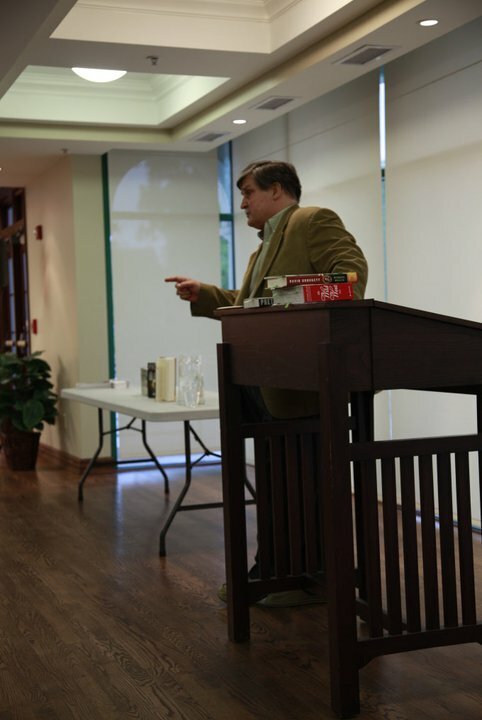 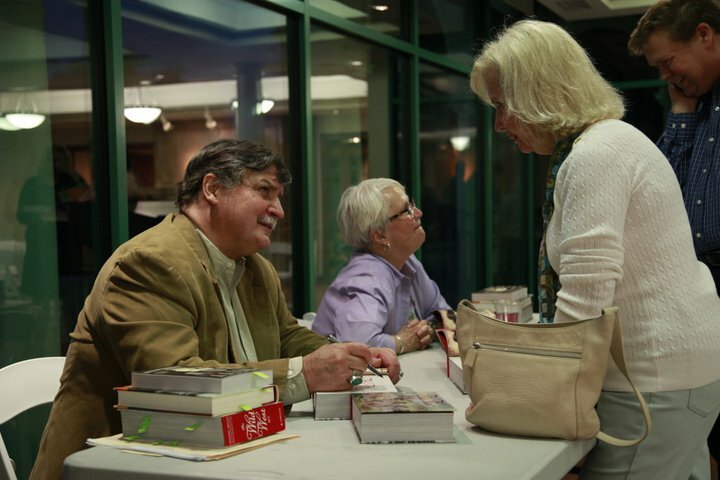 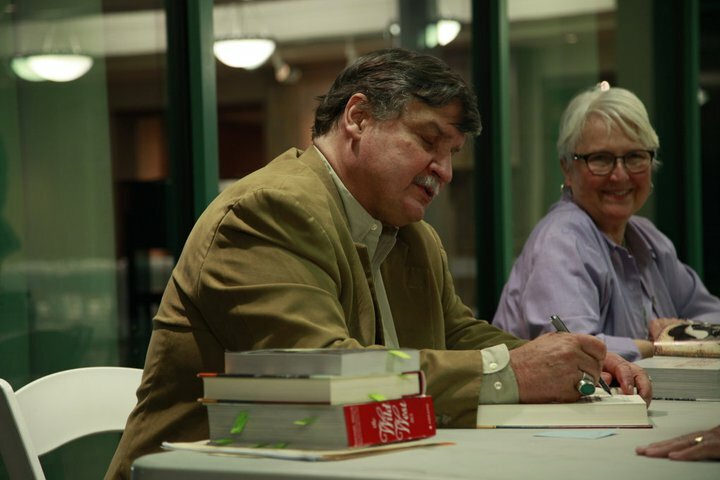 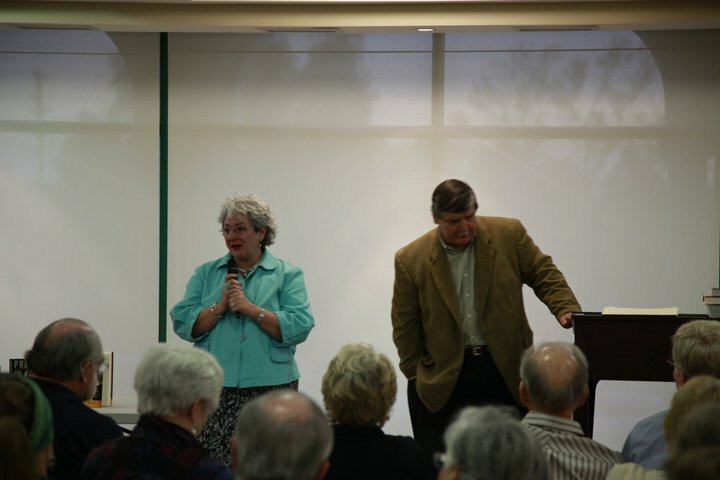 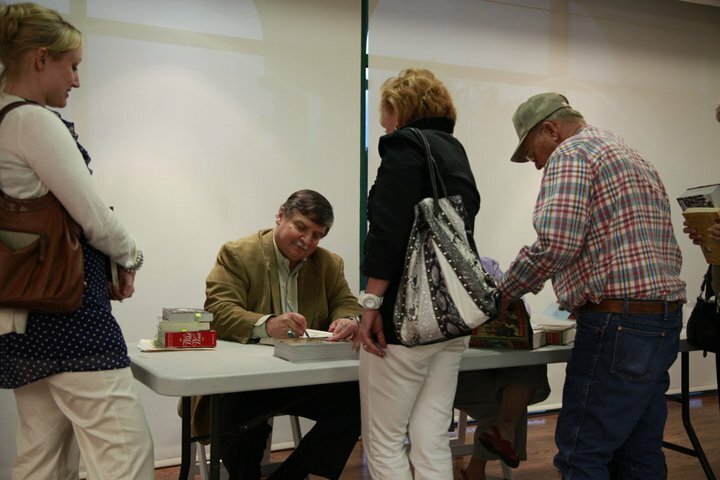 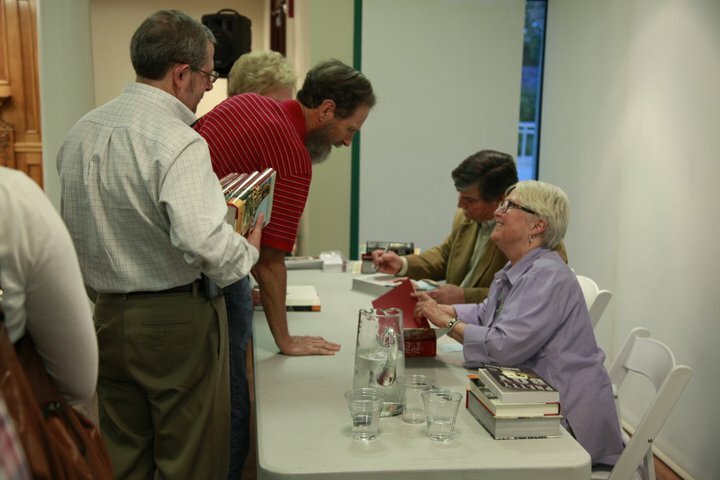 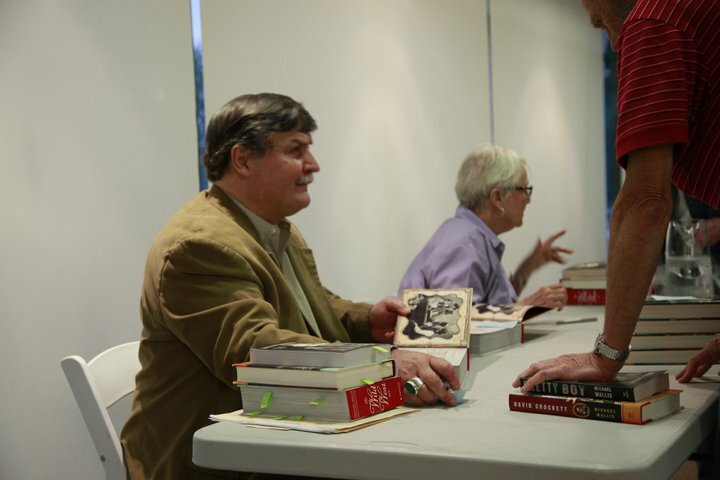 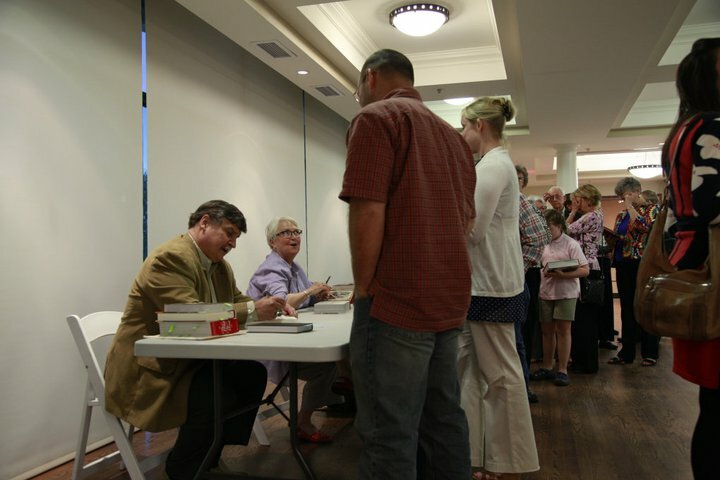 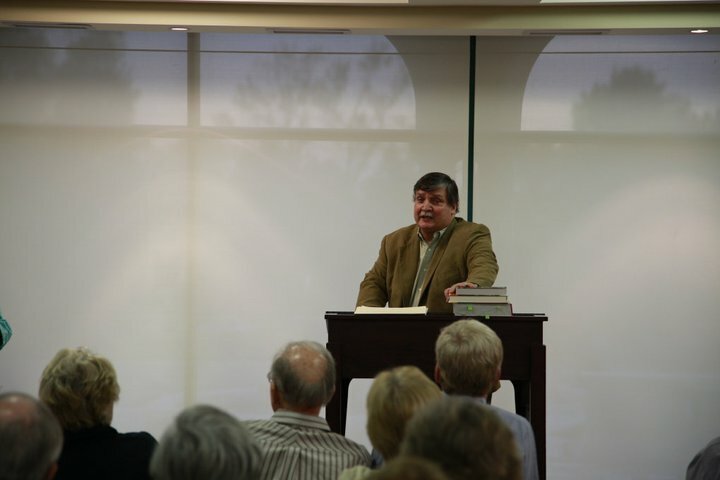 On May 17th, 2011, Michael greeted readers at the Tulsa Historical Society and read from his three new books, The Wild West: 365 Days, David Crockett: The Lion of the West and Pretty Boy: The Life and Times of Charles Arthur Floyd. 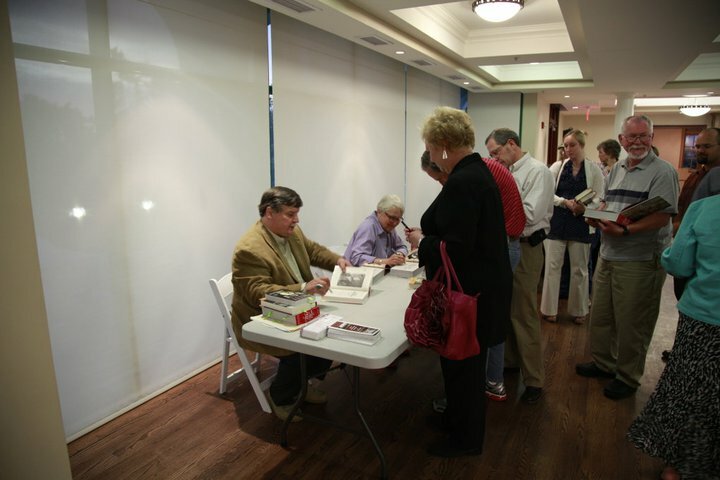 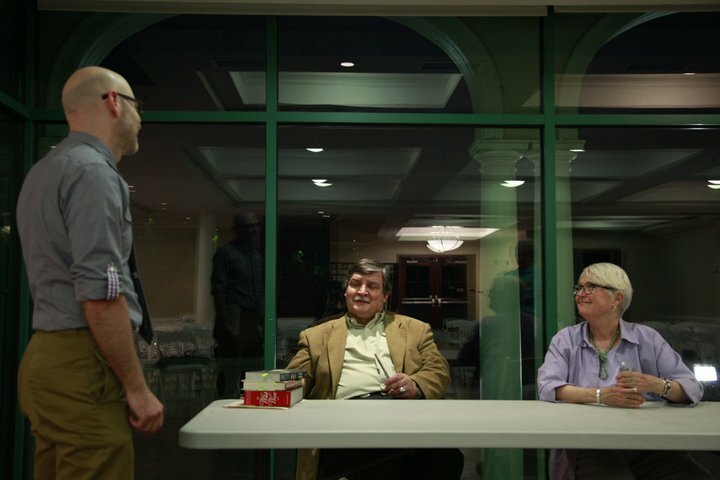 The Tulsa Historical Society is the only museum in Tulsa focused on building, preserving, and presenting a broad based general collection of Tulsa’s history. 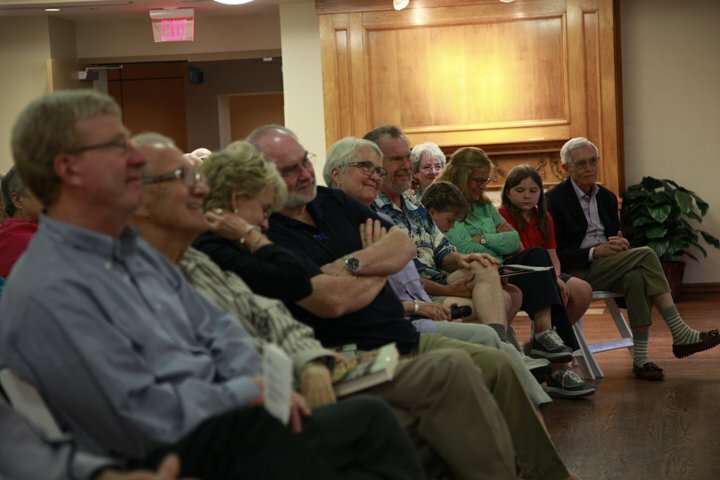 Thanks to the vision, tenacity and commitment of dedicated board members and volunteers, the Tulsa Historical Society is located within a superb 28,000 square foot facility and grounds, formerly the site of a historic home in the Woodward Park complex. 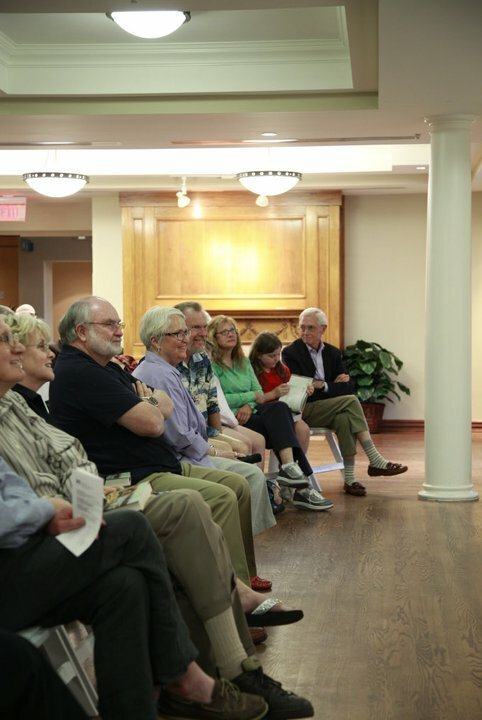 The Tulsa Historical Society is positioned to become increasingly valuable to the Tulsa community as they grow and expand their ability to collect, preserve and present Tulsa’s history.